Looking for more Lush bath bomb recipes? 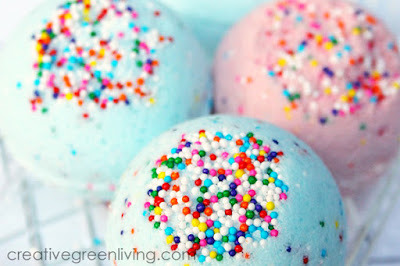 Learn how to make more homemade bath bombs - like this Lush inspired bubblegum scented bath bomb. 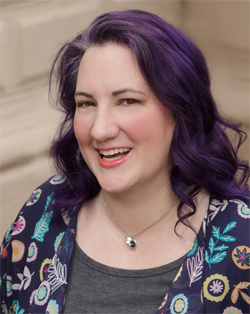 Get all my best bath bomb recipes here. 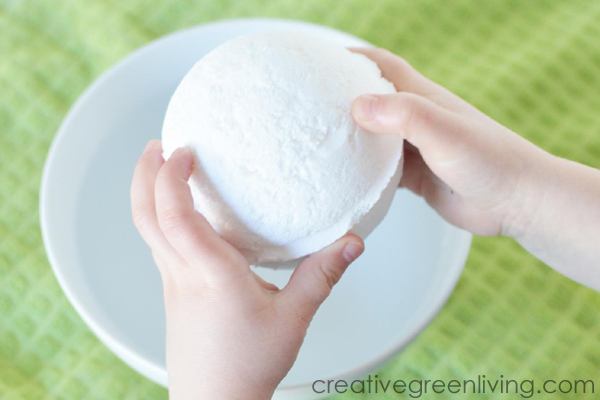 In a large mixing bowl add baking soda, citric acid, and cornstarch. Add coconut oil, avocado and green soap coloring (if using) to food processor. Pulse until smooth and creamy. Add the essential oils and 1-2 teaspoons of the avocado/coconut oil mixture to the dry mix in the bowl. Mix all ingredients thoroughly. Use your hands to break down any lumps and make sure everything is really mixed well. If mix is too dry, add more avocado mixture as needed. This is a good time to check and see if its as green as you'd like it. Leave bath bombs overnight to harden. Store in an airtight container until ready to use. Just drop your dry bath bomb into warm bath water when ready to use! Watch it fizz and spin and enjoy the yummy essential oils! If you love Lush, you might also love this video of their AvoBath bomb making process in the Lush factory. You can see that Lush's recipe is a little different than mine. Theirs uses olive oil (I use coconut oil) and their dye is very neon green. Of course, you can use whatever color dye you want for your homemade bath bombs and personalize the intensity, too! You could even make it purple, pink, or your favorite color if you wanted! This is one of the best bath bomb recipes because it is so customizable. 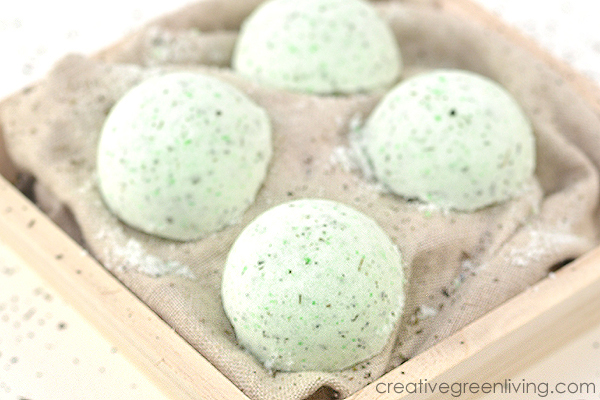 Here are some pictures of the avocado bath bomb recipe. This first batch of AvoBath inspired bath bombs was made without coloring. As you can see they really only have a very subtle yellowish / green color to them if you don't supplement with a soap coloring. 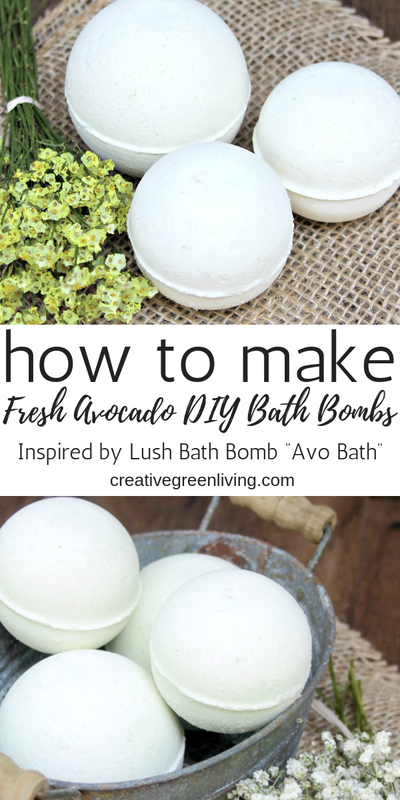 If you love these DIY Lush Bath Bombs, be sure to pin the recipe to save for later! These are so fun! 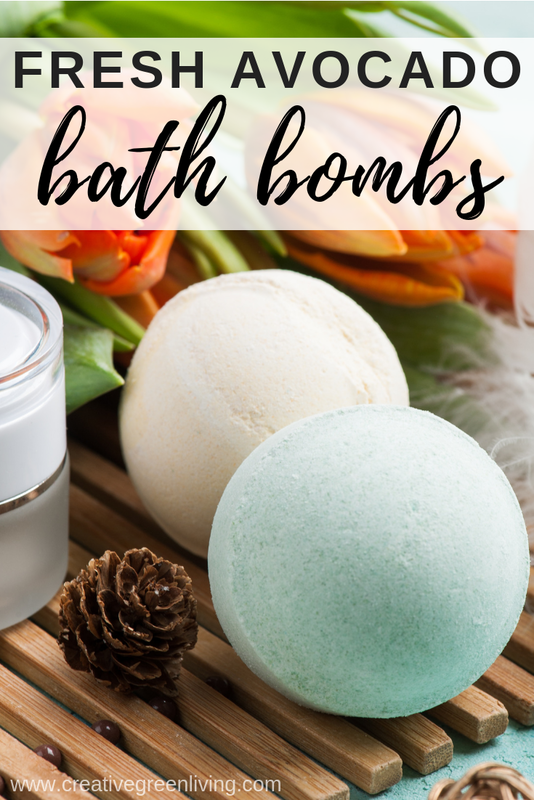 My girls love bath bombs but I hesitate about the ingredients - this is super cool and safe! 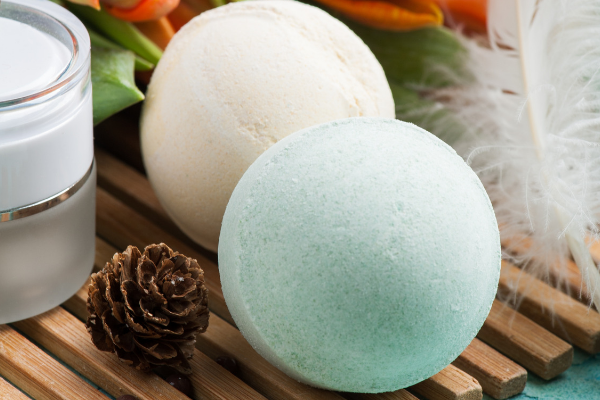 Some store bought bath bombs definitely have concerning ingredients and use fragrances containing endocrine disruptors. If they try making this one, let me know how it goes!